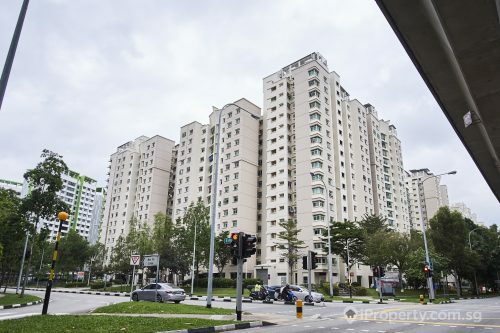 Should the asking price of between $643 to $653 million for the HUDC estate of Eunosville truly go through, it would be the largest collective sale of late as it surpasses the $638 million paid for Shunfuville last year and the expected $450.8 million asking price for Rio Casa in Hougang which went on sale last month. And it would mean each unit owner at the Sims Avenue estate would receive $780 to $790 psf or $1.9 to $2 million approximately. The estate has already reached the 80 per cent requirement for consent and the sheer size of the estate would be a dream for the winning developer. The 376, 713 sq ft site currently holds 225 maisonettes in 10 blocks and upon redevelopment, could yield 1,035 units of approximately 90 sq m each. With 70 years left on its lease, $181 million on top of the bid will be required for intensification and a new 99-year lease. 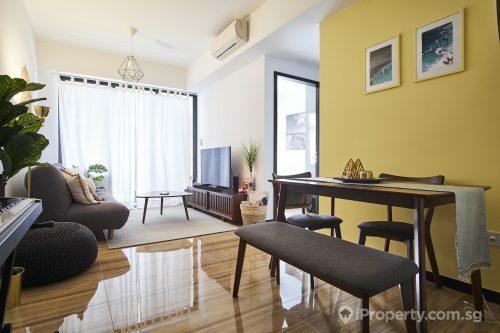 The site is just 100 metres away from the Eunos MRT station and strong showings at recent property launches show that buyers are still keen on new launches at good locations. Recent sales at Grandeur Park were a good example. 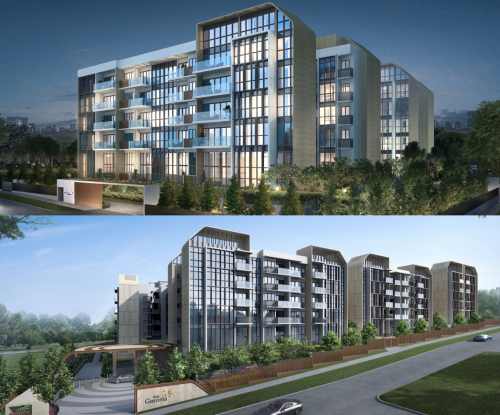 All 420 of the units available at the launch were sold with the first weekend at the average price of $1,350 psf. 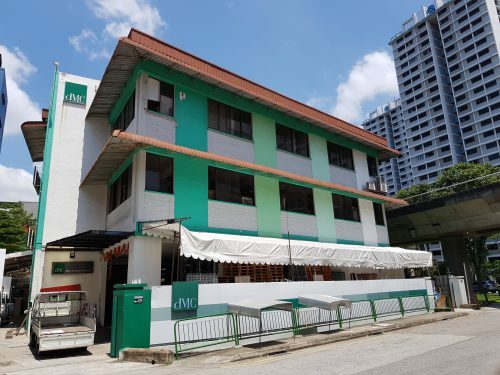 Though bidding will be prudent as developers are keenly aware of the completion and sales deadlines imposed by the qualifying certificate and additional buyer’s stamp duty, some may be willing to put more into sites with long-term potential as land banks have been running low for the past year or so.